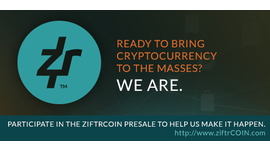 This week, ziftrCOIN is sponsoring AltcoinWeekly in conjunction with the launch of their presale. 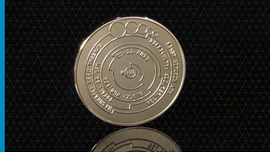 ziftrCOIN is an interesting altcoin that is run by the Ziftr team led by experienced entrepreneur, Bob Wilkins. 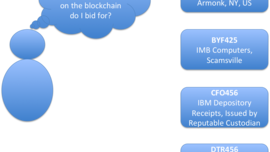 I conducted an interview with Bob a few months back and here is their whitepaper. Disclaimer: This is not an endorsement of ziftrCOIN and I hold no responsibility for your investment decision. Do consult your financial advisor before investing or trading in cryptocurrencies. 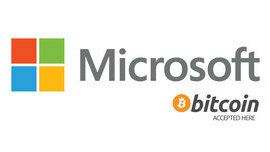 Microsoft announced this week that customers can now use bitcoin to add money to their accounts, which can then be used to purchase content like apps, games and videos from its Windows, Windows Phone and Xbox platforms. 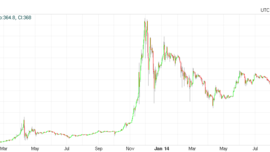 There was a vulnerability on the online wallet Blockchain.info resulting in the loss of several hundred BTC. Blockchain.info announced a full refund of all lost bitcoin. 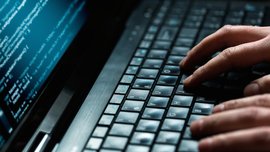 A white hat hacker has agreed to returns 225 BTC taken from the Blockchain.info website. Cryptonator recently announced the launch of their multi-cryptocurrency wallet supporting Bitcoin, Litecoin, Dogecoin, Namecoin, Blackmon, Darkcoin, Peercoin and Reddcoin. Pantera Capital share their December insights in their monthly newsletter focusing on micropayments. Ripple Labs gave some answers on why the Stellar forking issue does not affect the Ripple network. 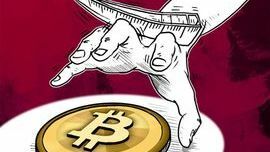 An op-ed on how bitcoin can be used to pay out royalties to the byzantine world of music royalty payments to various stakeholders increasing transparency. 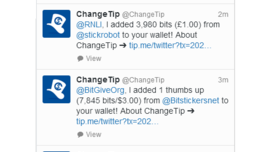 A long exploratory post containing some good insights into tipping and the possible future that it holds. 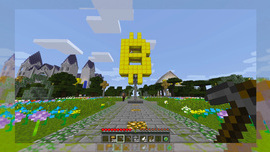 A new Minecraft server named BitQuest is hoping to utilize decentralized currencies to boost participation, as well as create a more dynamic gaming environment. A group of State Duma representatives are expected to submit their own version of the bill to penalize cryptocurrency users within the next few days as they are not willing to wait until the proposed law to against cryptocurrency usage is drawn up by the Ministry of Finance or the Central Bank. Estonia has reaffirmed its view that Value Added Tax (VAT) should be applied to the full amount of bitcoin trades, rather than to merely the commission or service fee. 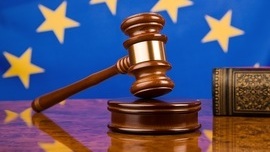 The opinion was submitted as part of an ongoing bitcoin tax case currently before the European Court of Justice (ECJ). Staff at California’s Business Oversight Department have determined that a state law governing money transmitters, used to regulate businesses such as Western Union Co., may also apply to digital currencies, in which units of money are created and exchanged independent of central banks, said Tom Dresslar, a spokesman for the department. Ittay Eyal looks at how open mining pools face the miner's dilemma - a version of the prisoner's dilemma where miners can choose to attack or leave each other alone. 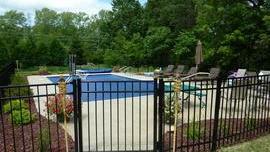 The author found that it is better for all pools to refrain from attacking. However, for short term profits, a pool might decide to attack its peers and break the balance. Richard Gendal Brown looks at some of the key identity problems that needs to be solved for smart property and smart contract technology to take off. Vitalik Buterin shares his thoughts on ways to create a stable price cryptocurrency.